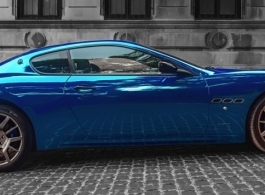 A stunning Pearl Blue Maserati Quotroporte. This classic sports car is available for weddings and special occasions. 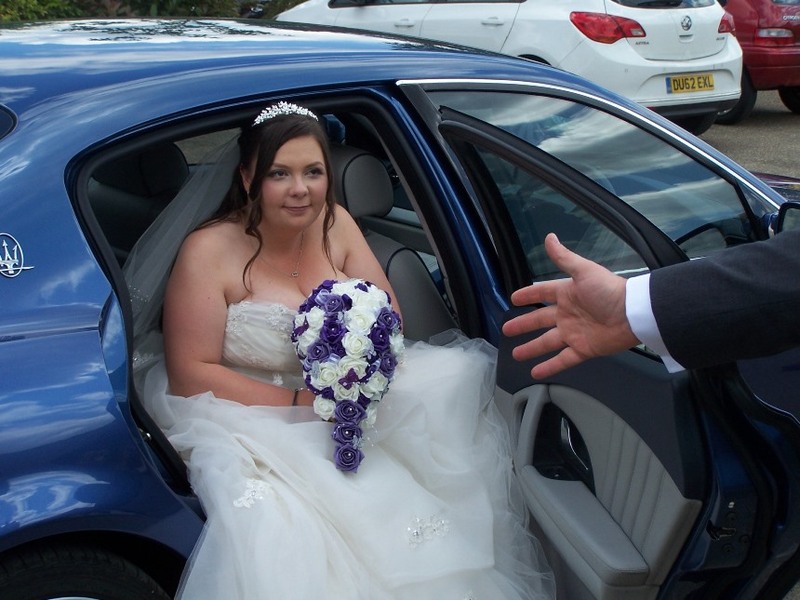 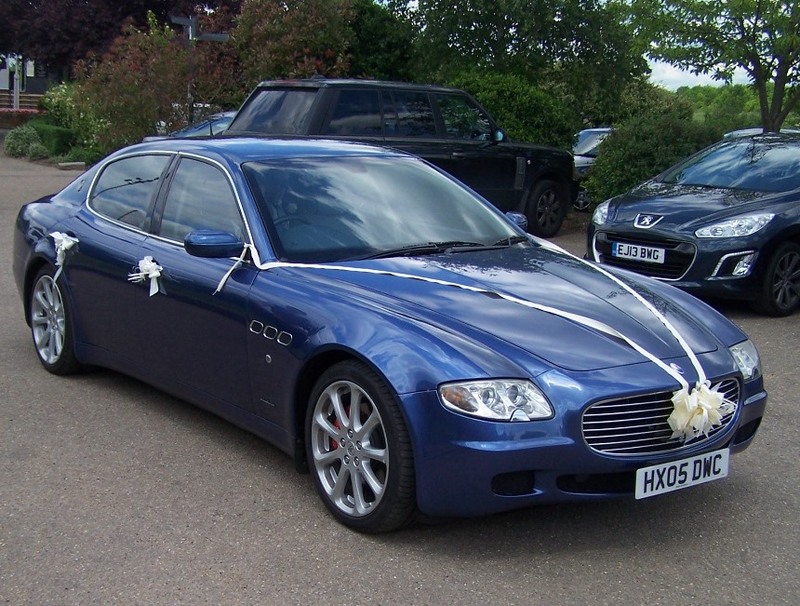 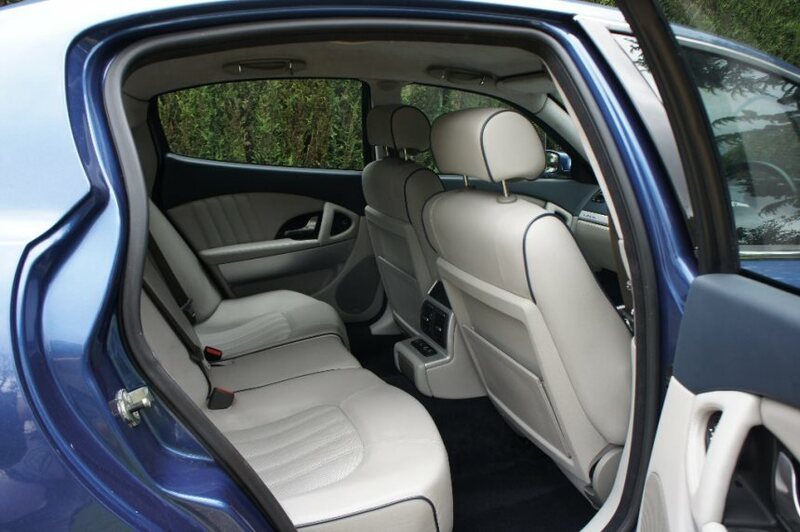 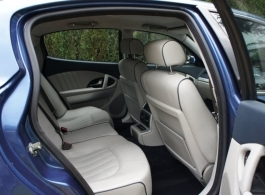 The Maserati is very appealing as transport for taking the Groom to the wedding venue but for the Bride and her Father and then Bride and Groom it is also a very smooth and comfortable mode of wedding transport. 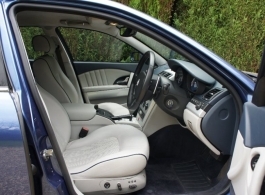 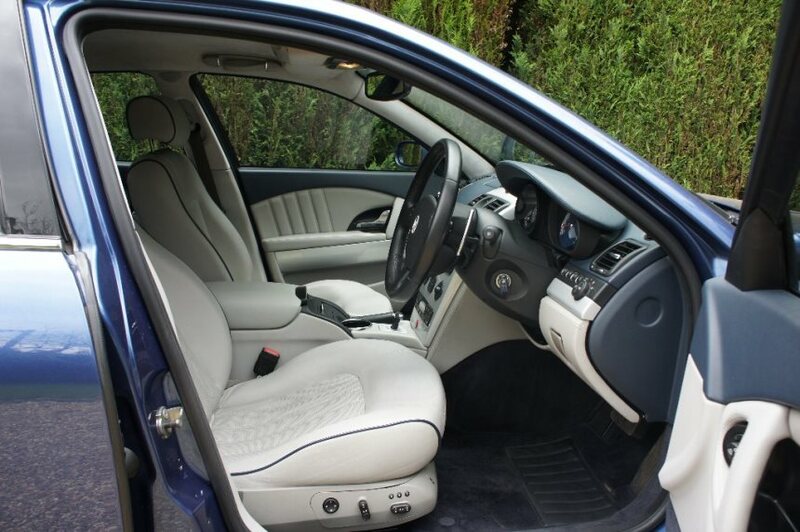 Upholstered in a sumptuous Grey & White leather, this sports car will really add a touch of class to your wedding day. The advertised price is the starting figure for local, 3 hr weddings but this car will travel further afield, please contact us for a quotation.